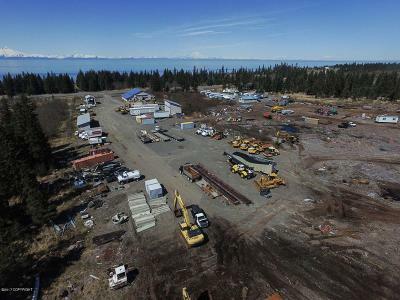 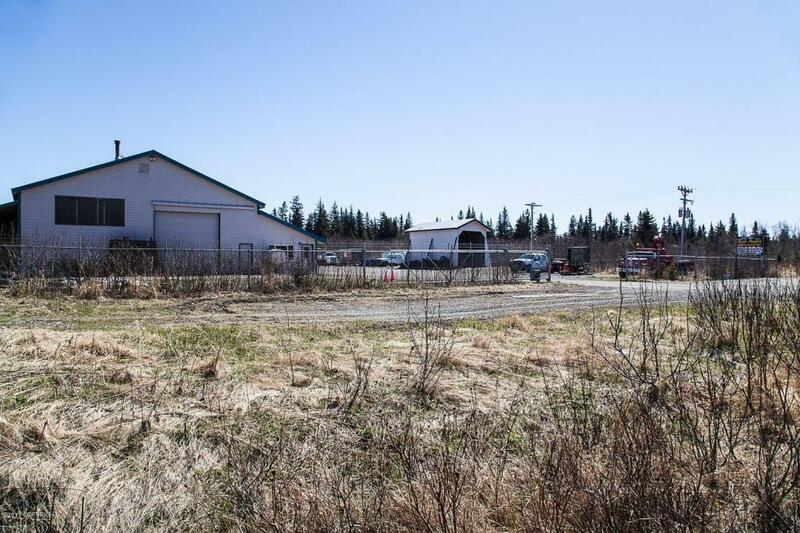 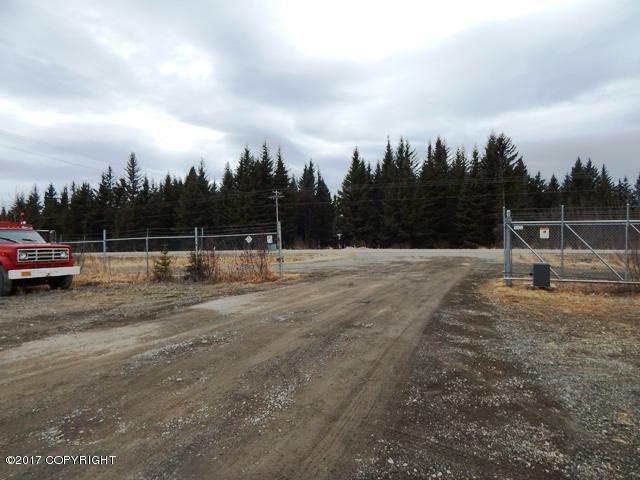 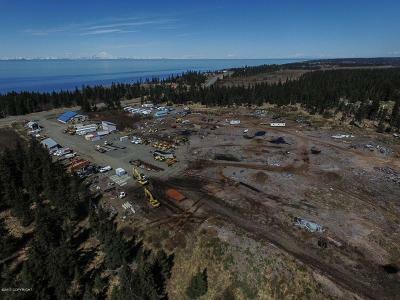 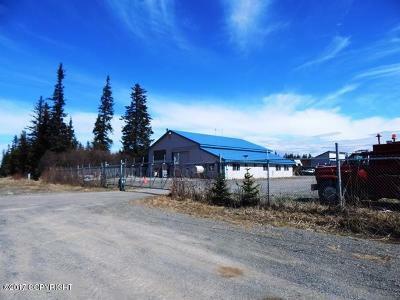 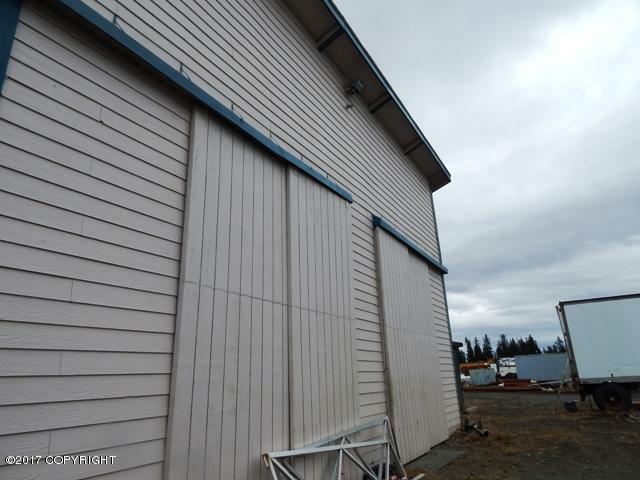 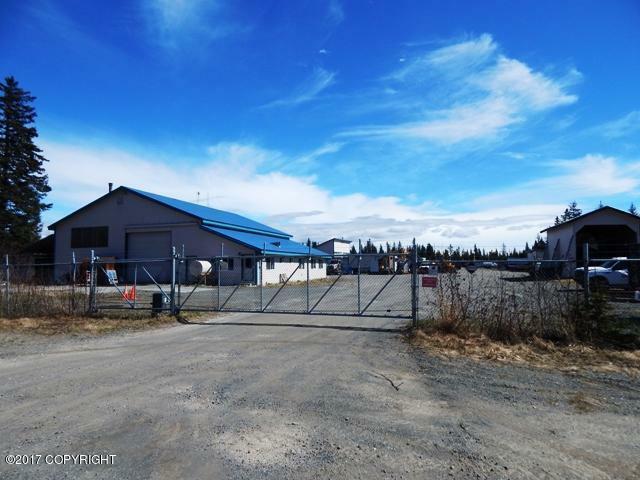 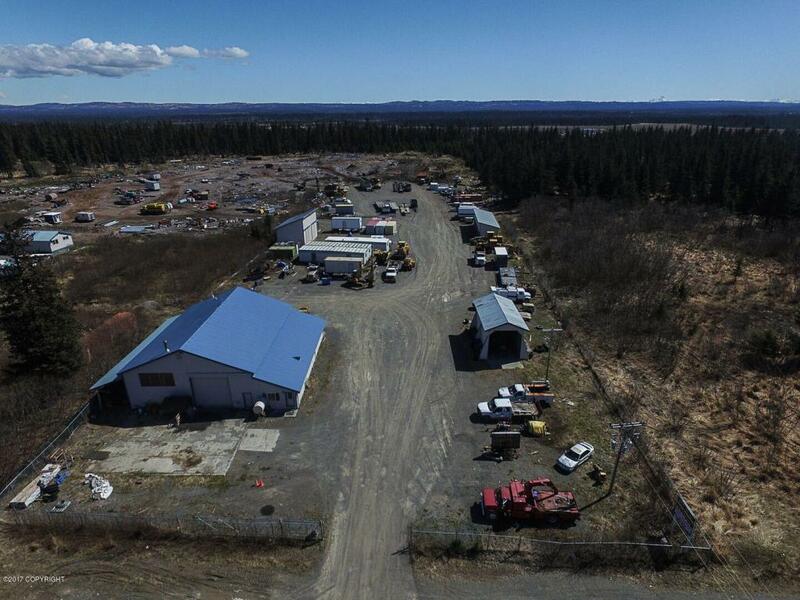 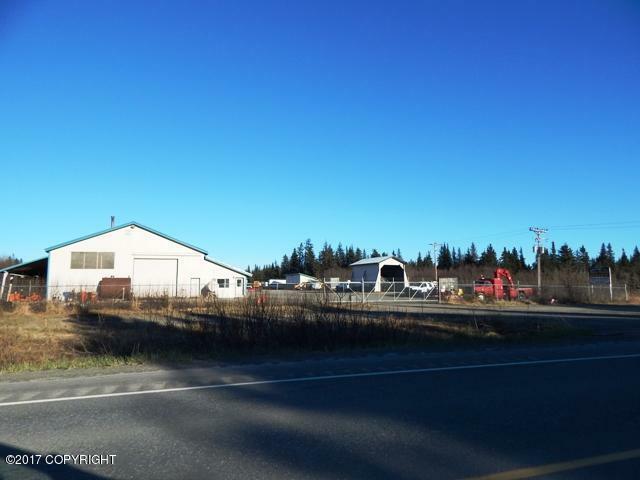 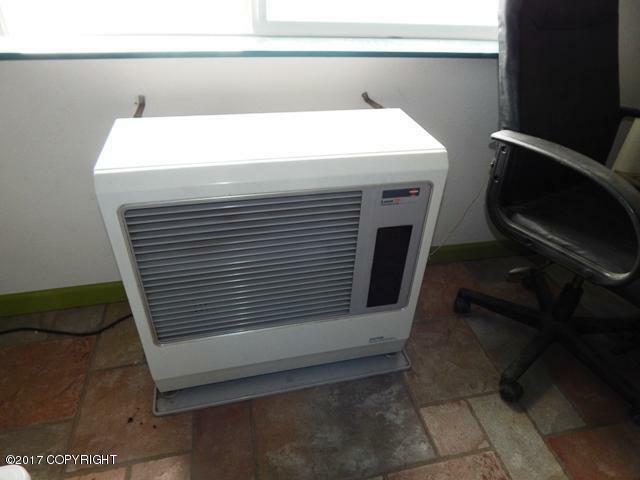 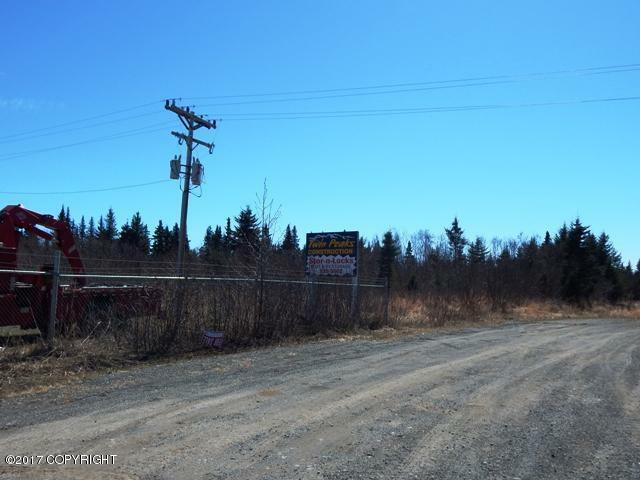 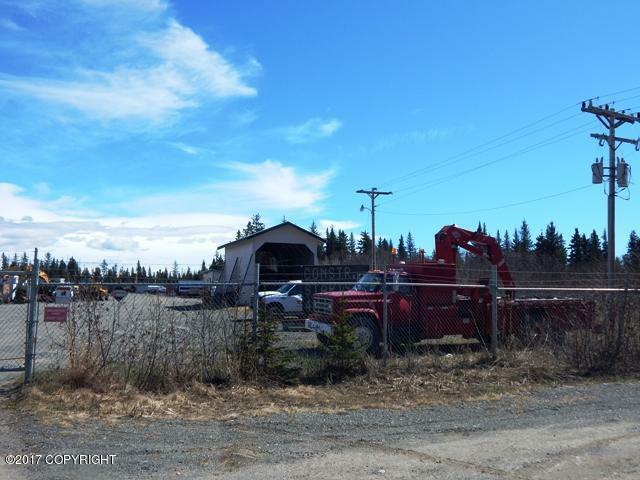 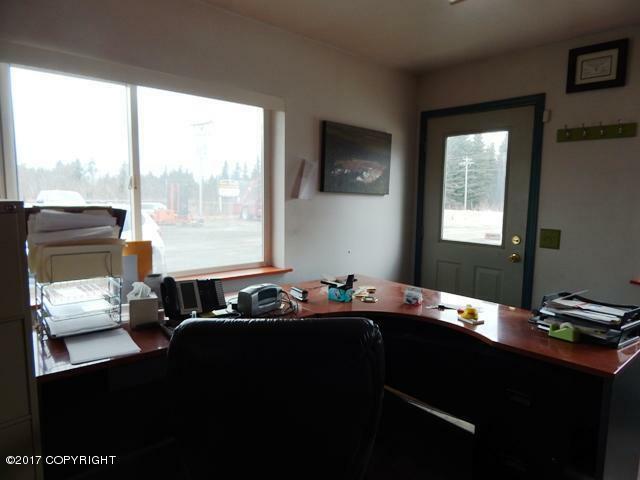 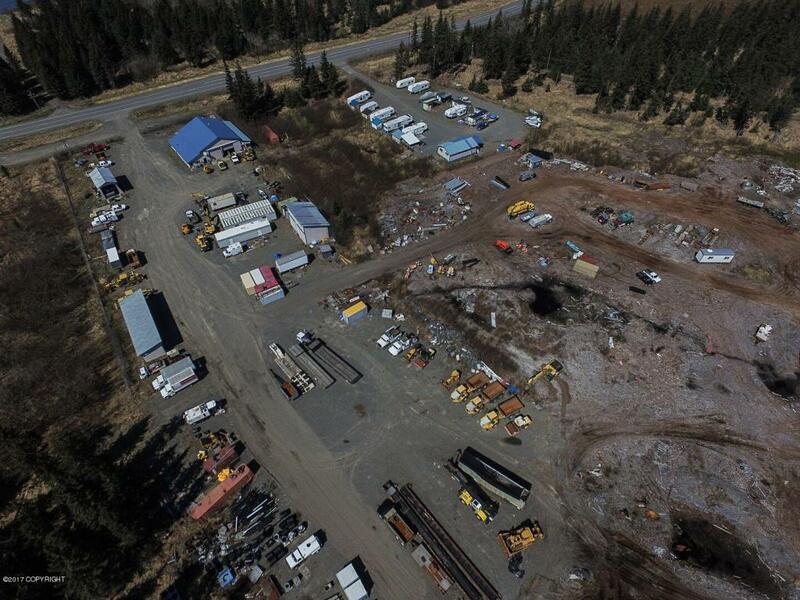 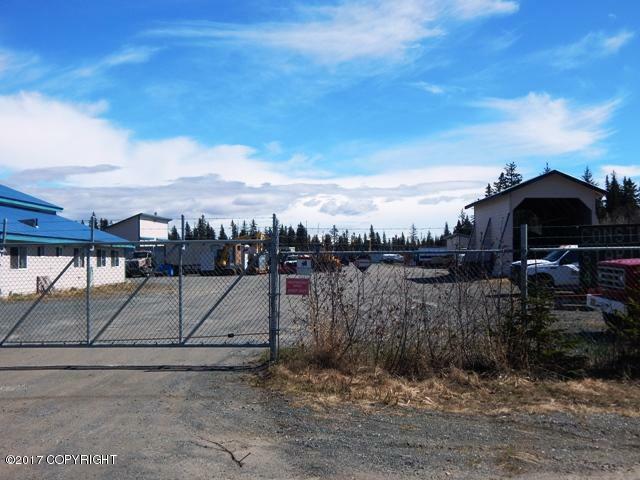 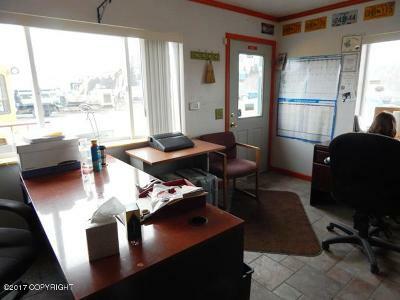 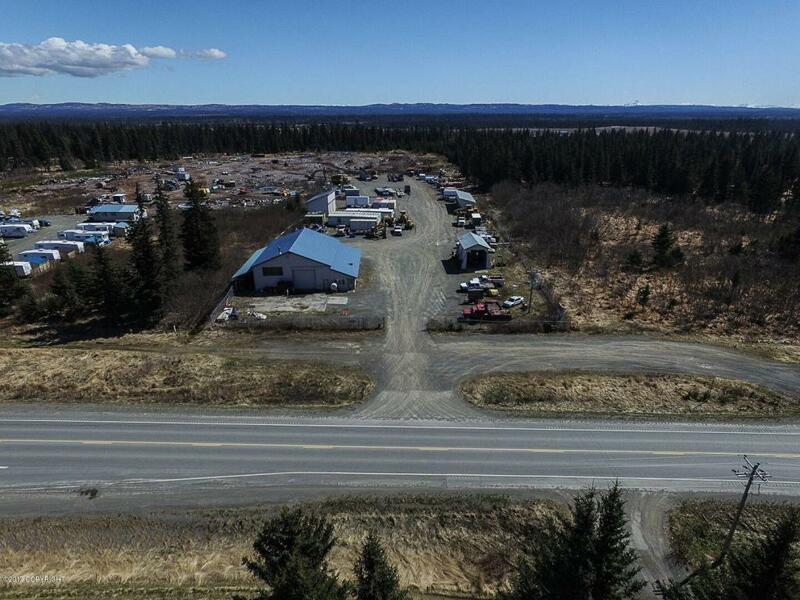 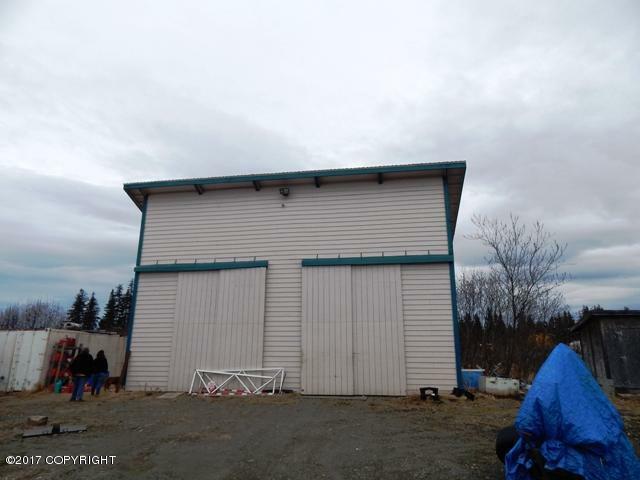 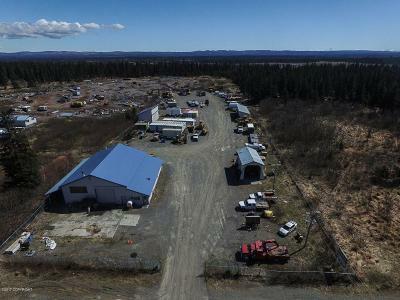 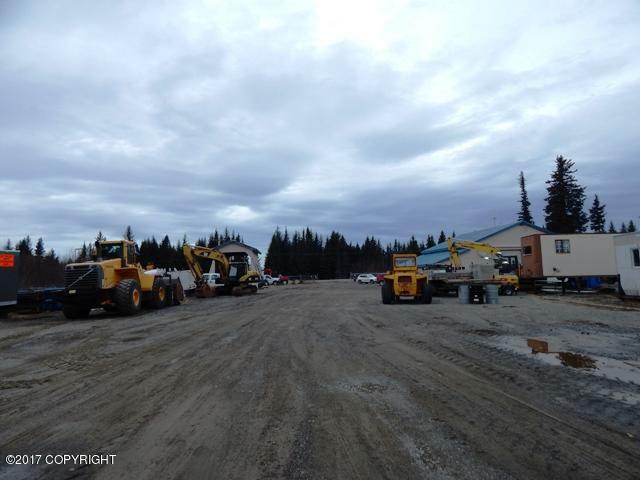 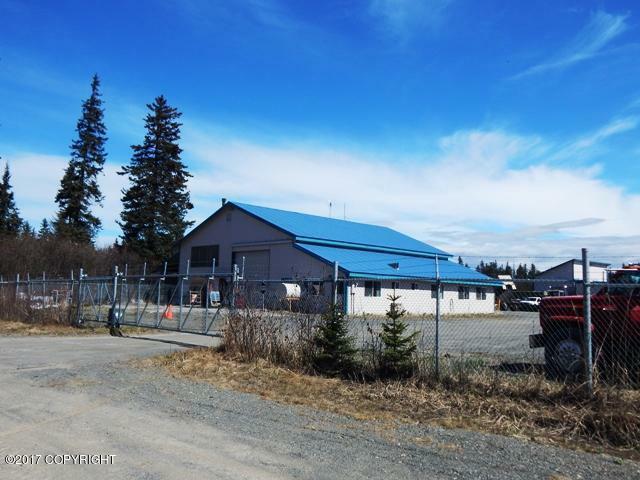 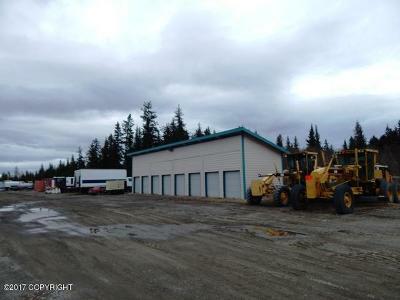 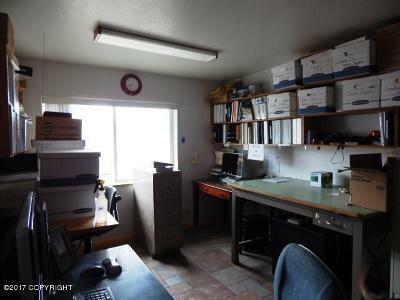 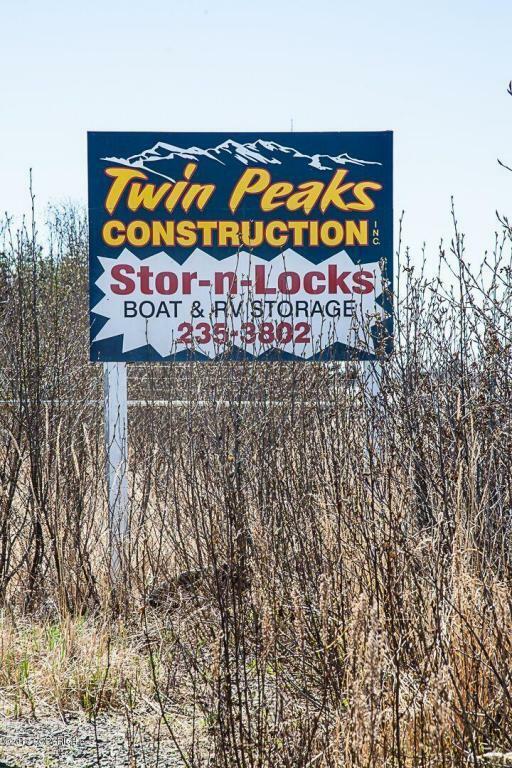 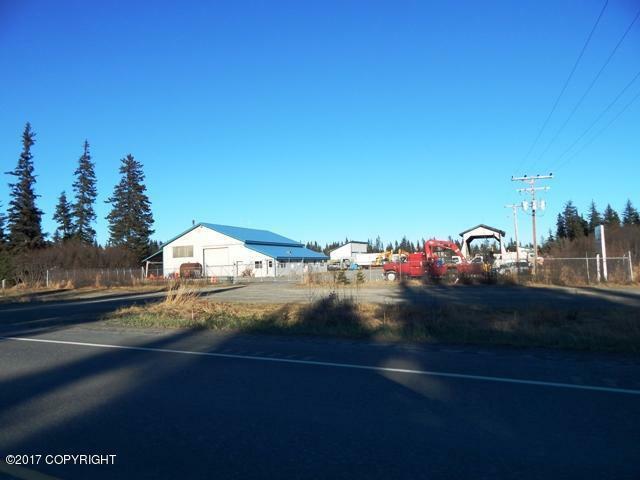 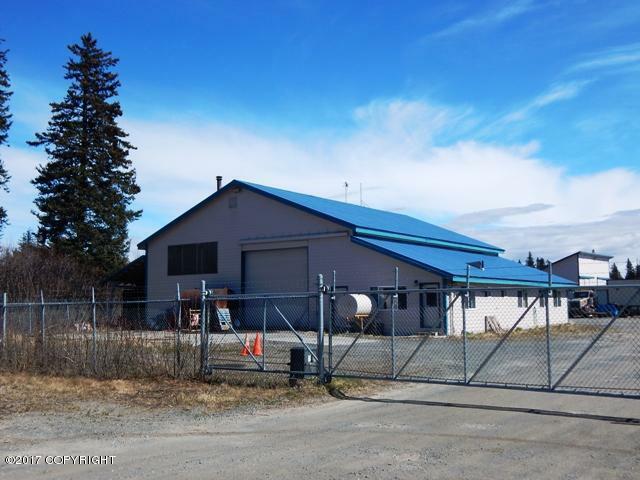 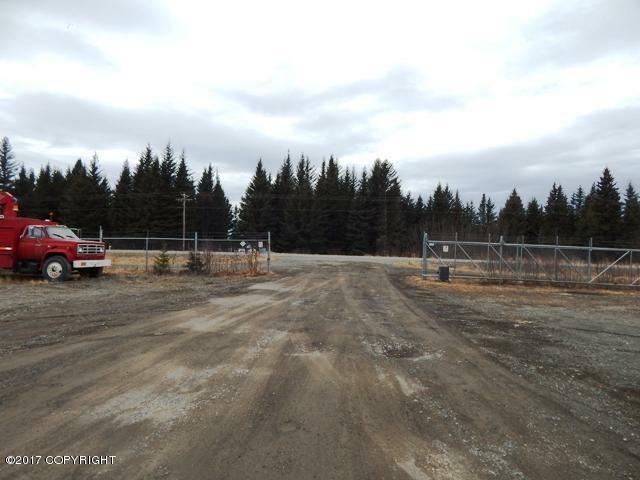 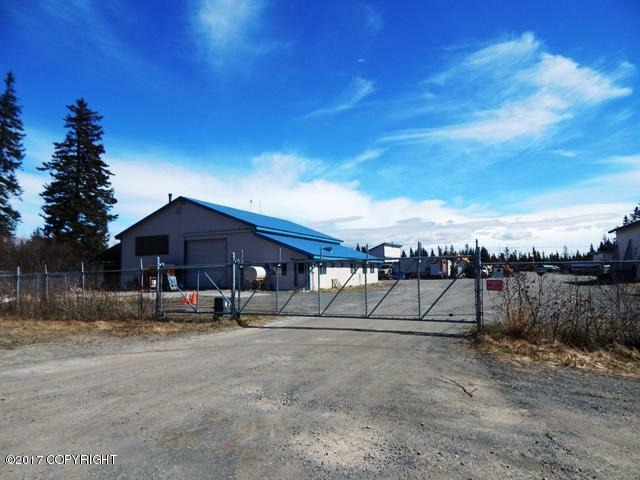 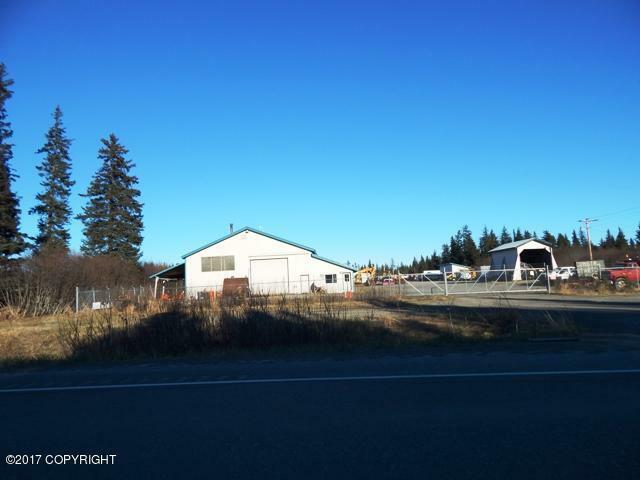 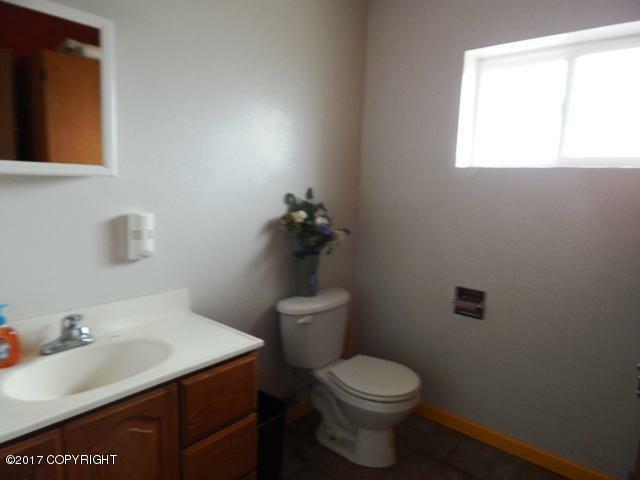 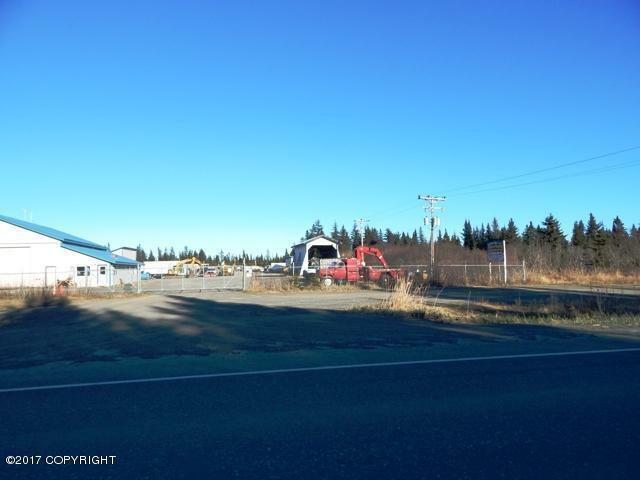 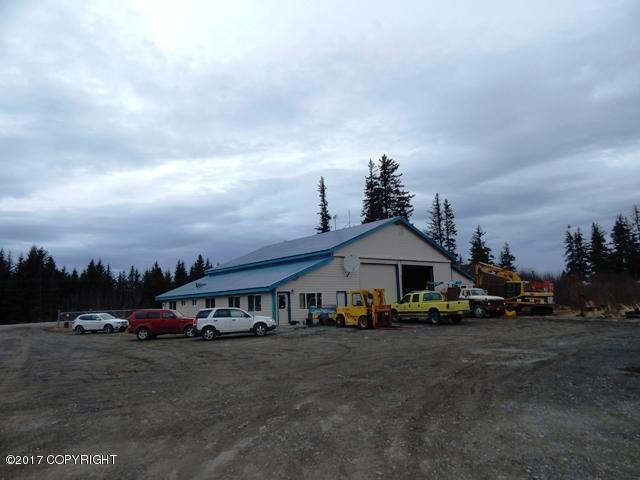 Are you looking for Shop and Yard Space outside City Limits? 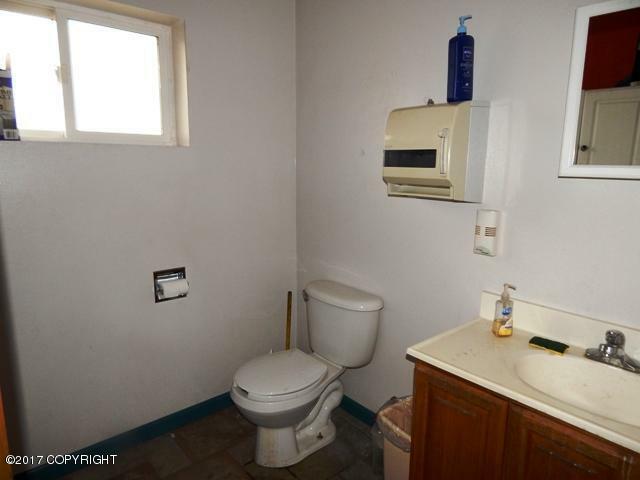 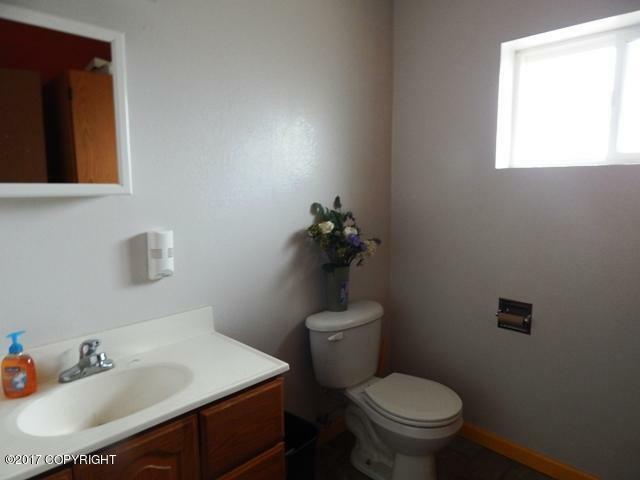 Look no further here it is! 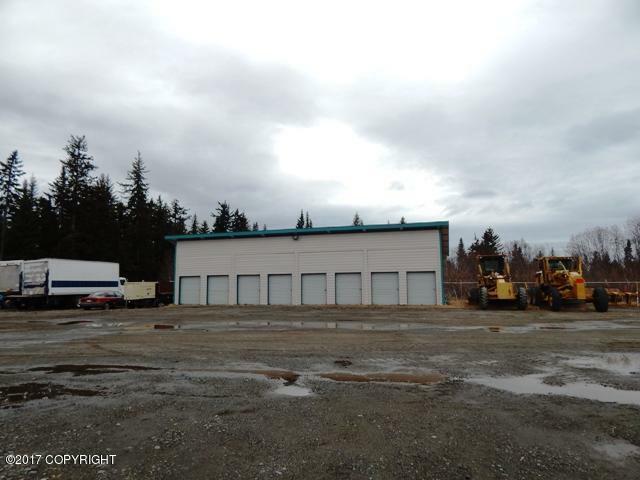 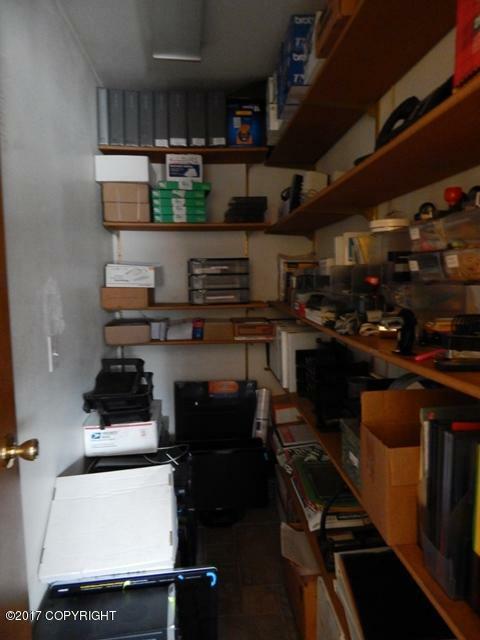 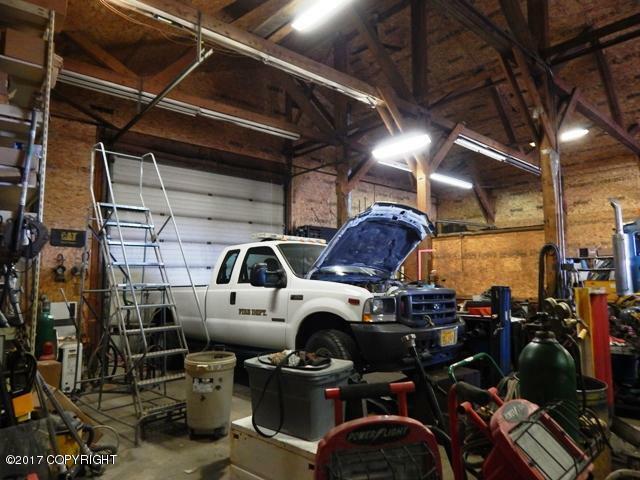 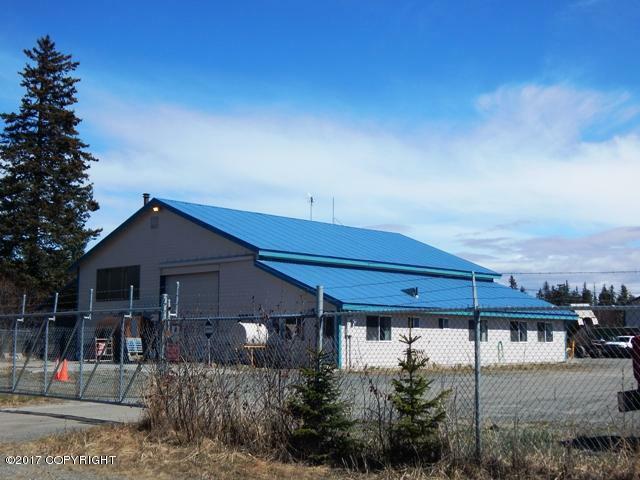 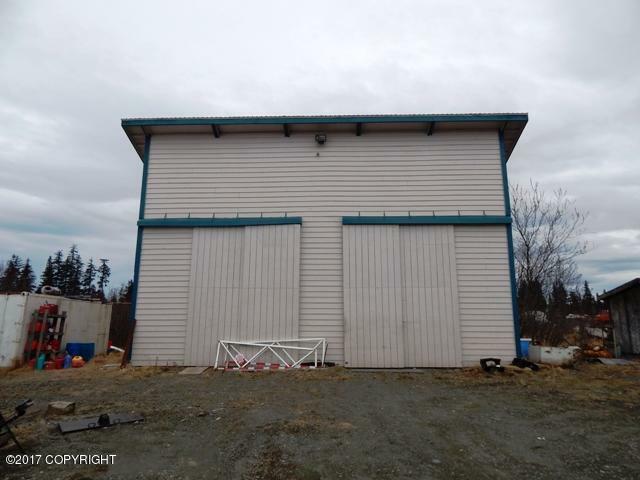 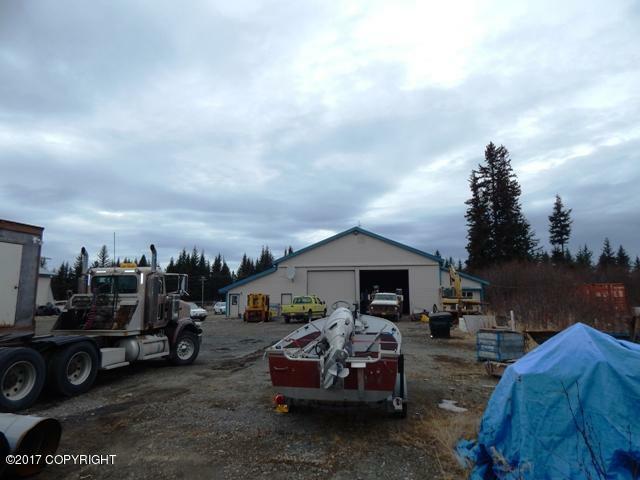 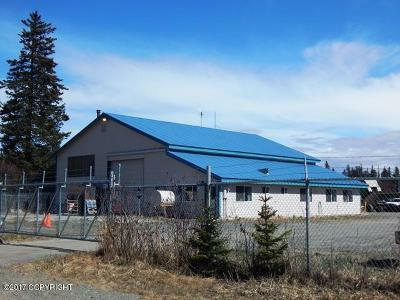 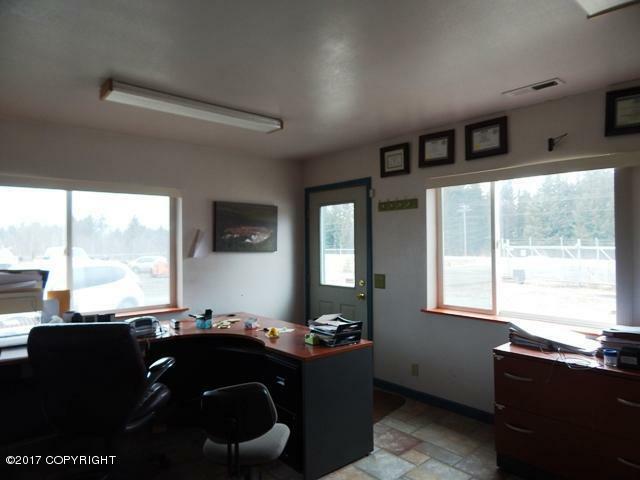 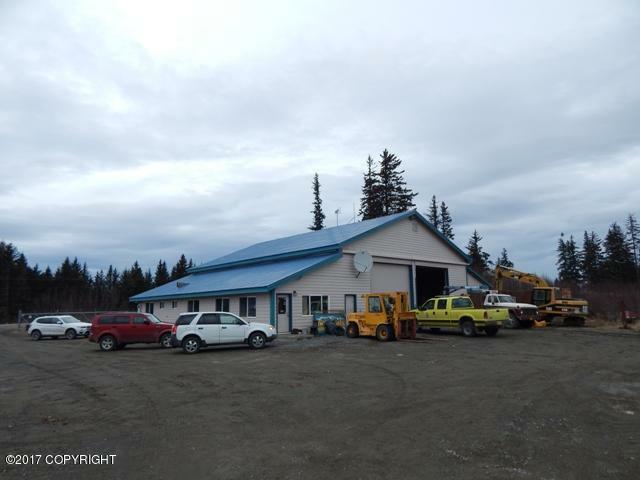 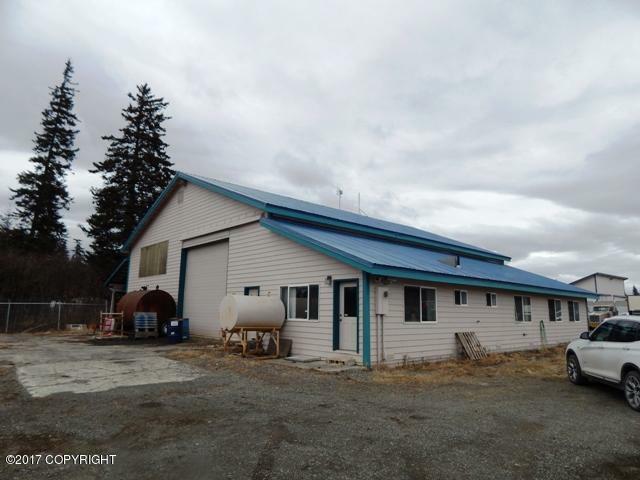 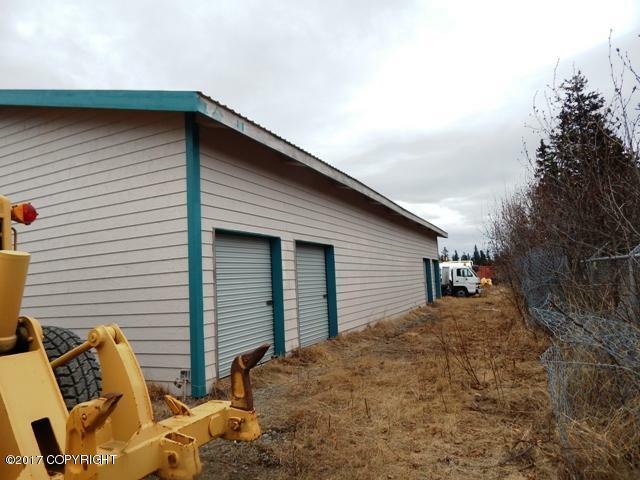 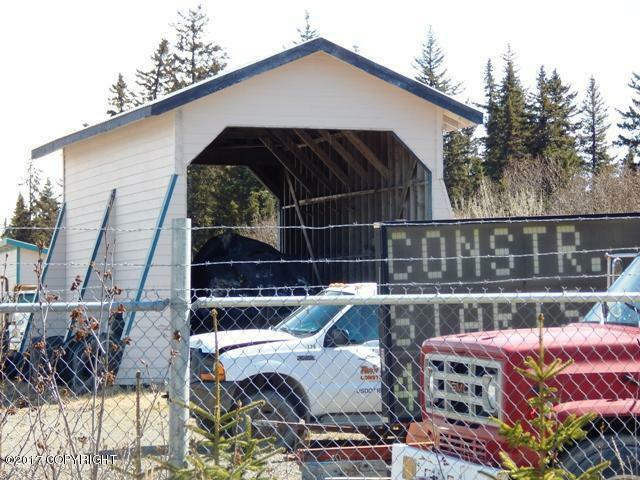 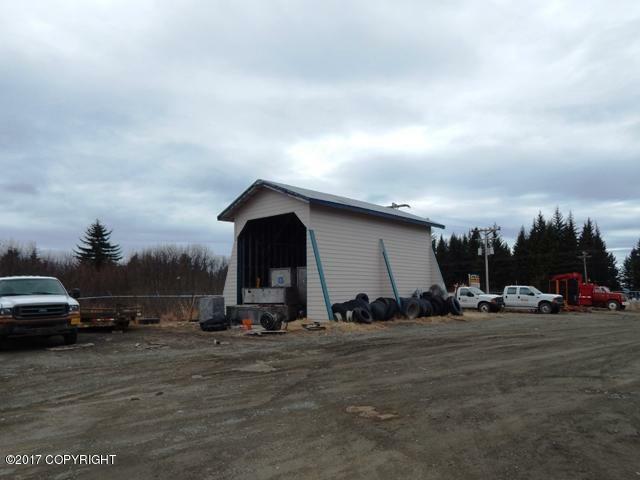 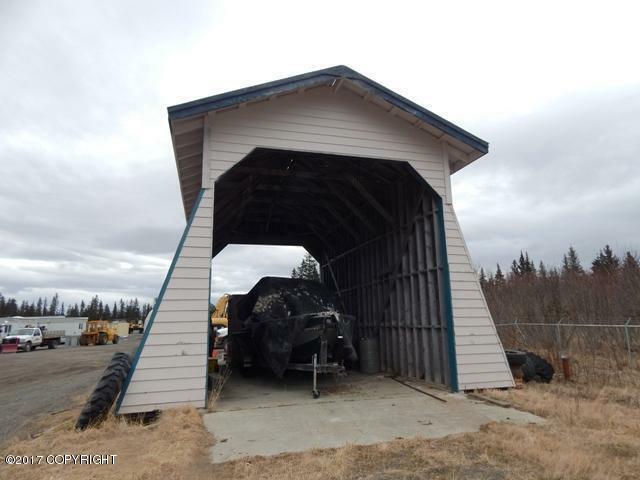 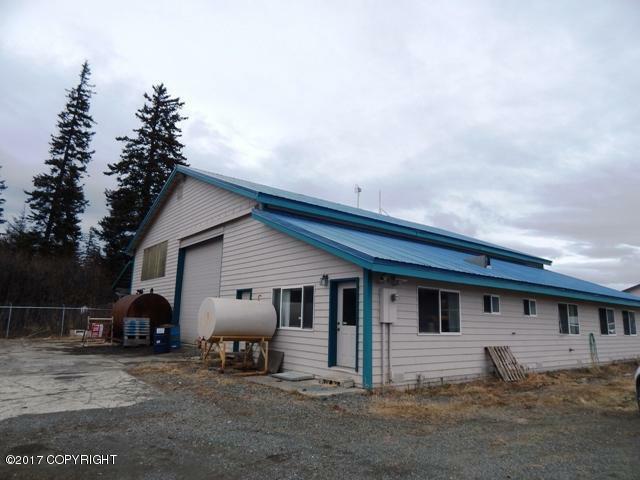 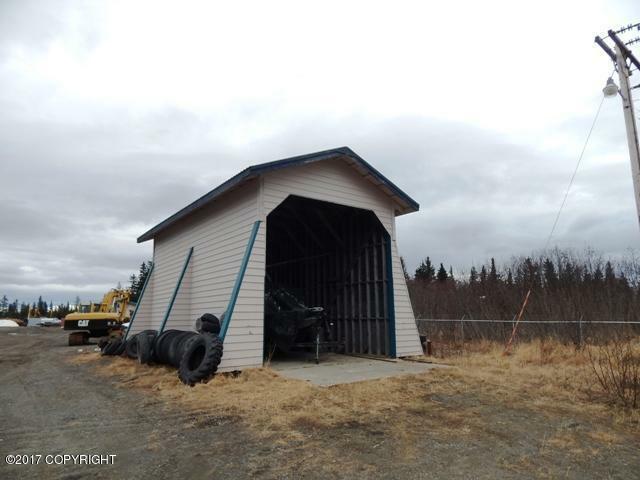 Large 4224 Sq Foot Service Garage shop w/ Office, Restrooms and Retail Space, Another 1024 sq Ft Shop w/ Overhead Storage, 960 sq ft of Storage Space for boats etc. 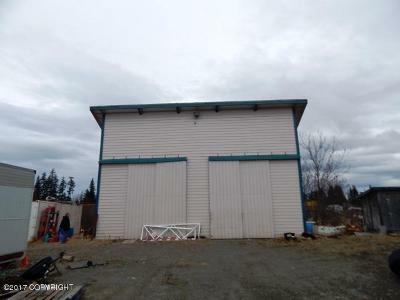 and 512 sq ft Covered Shed all contained in a 5.10 acre fenced in Yard!